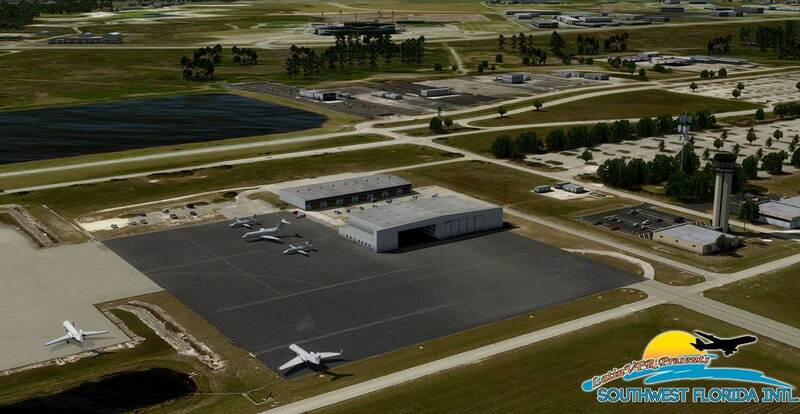 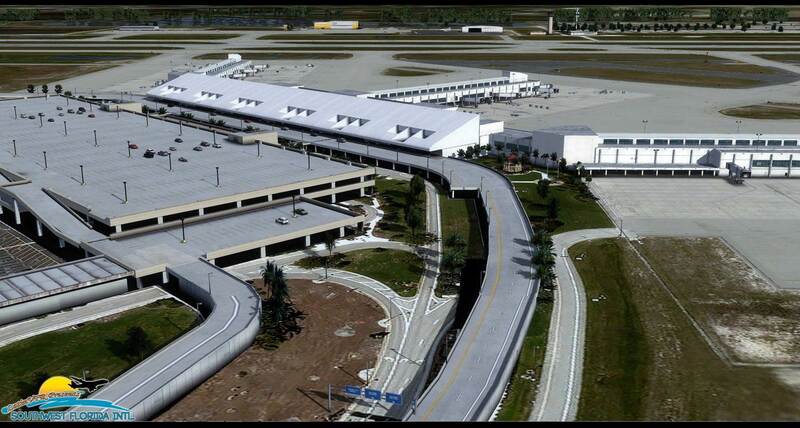 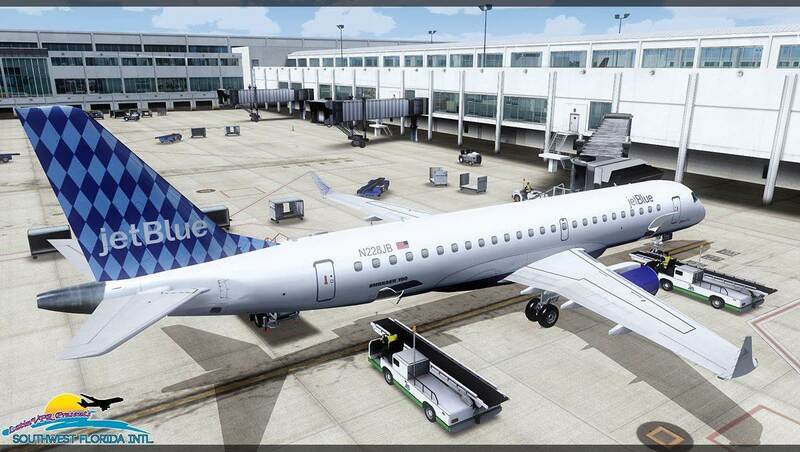 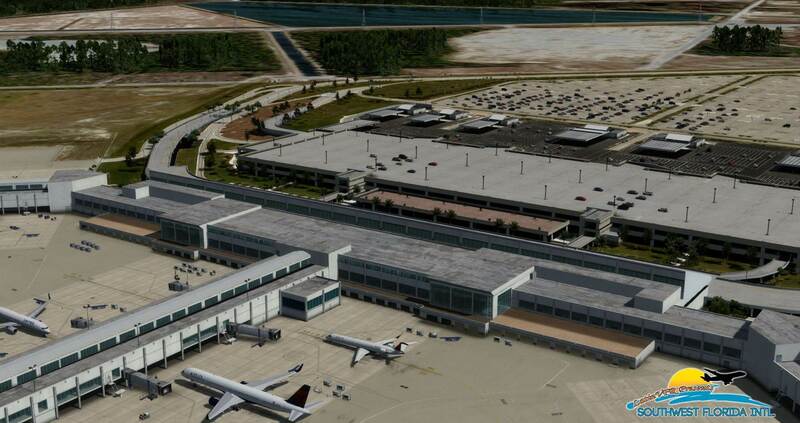 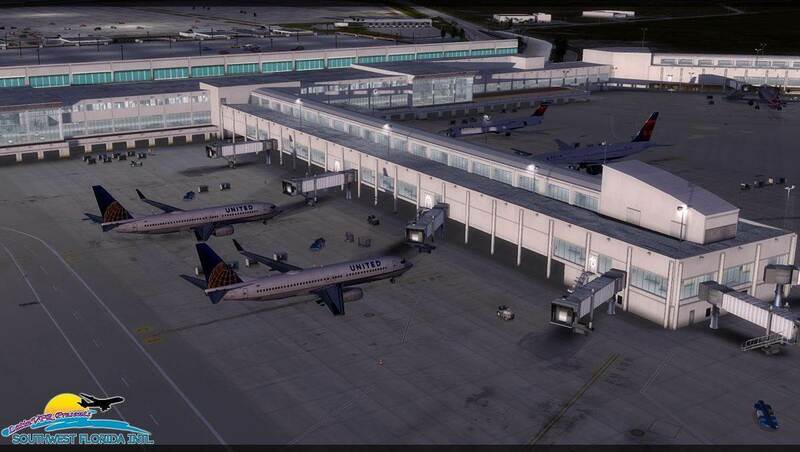 SW Florida is one of the fastest growing airports in Florida, with more than 8 Million passengers a year this facility has gained prominence. 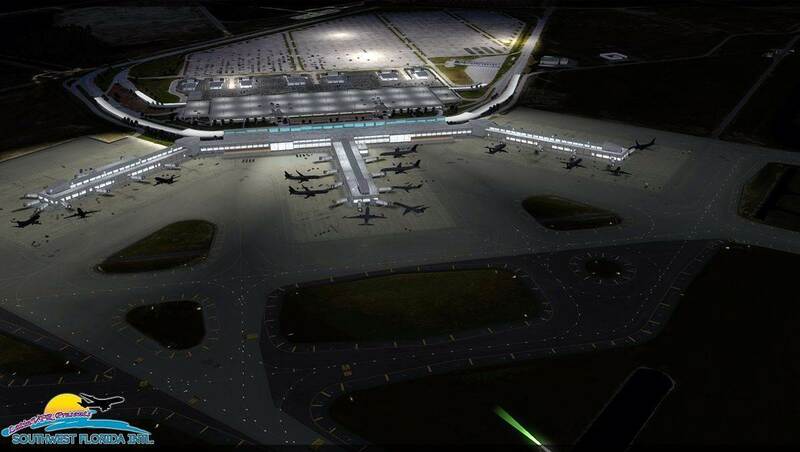 With flights to Europe, the Caribbean and US and Canada this is certainly an important airport and region. 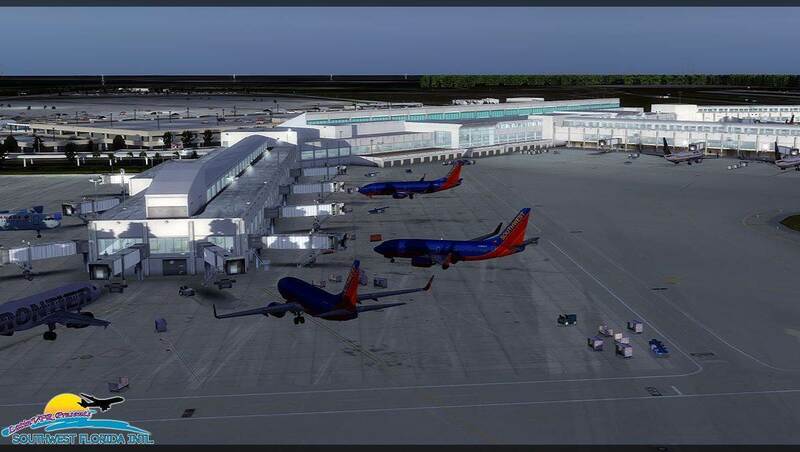 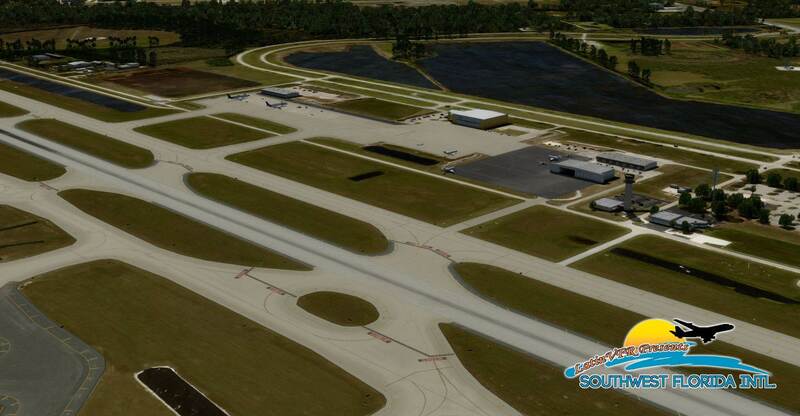 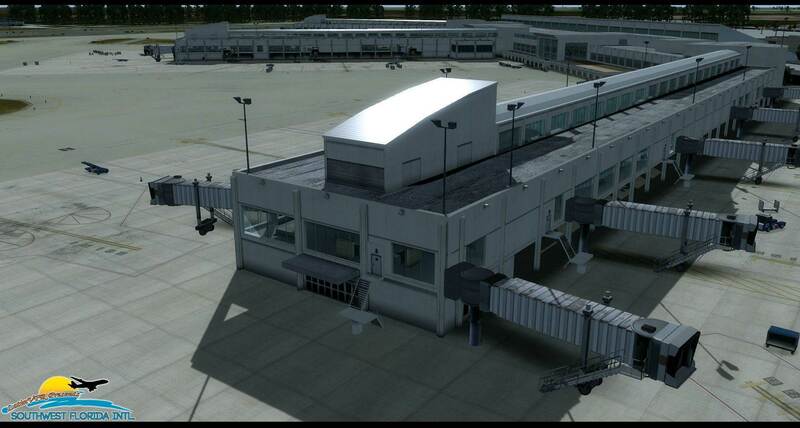 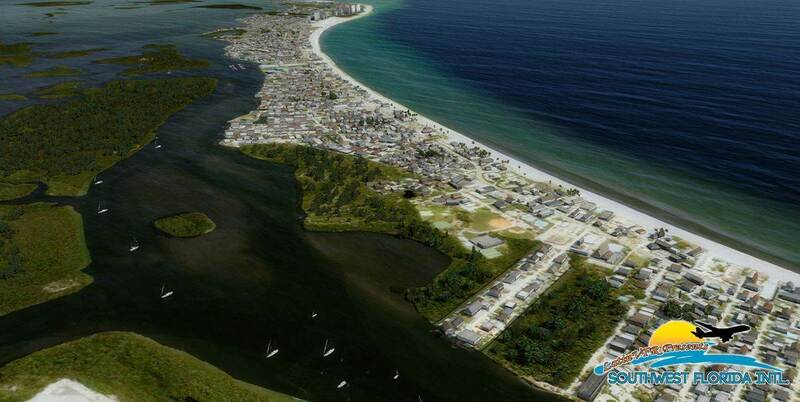 FSX, Prepar3D v2 - v4 support.